The Chevy Colorado ZR2 was designed for some off-road travel. This truck has some great features that allow you to really experience what the outdoors have to offer. 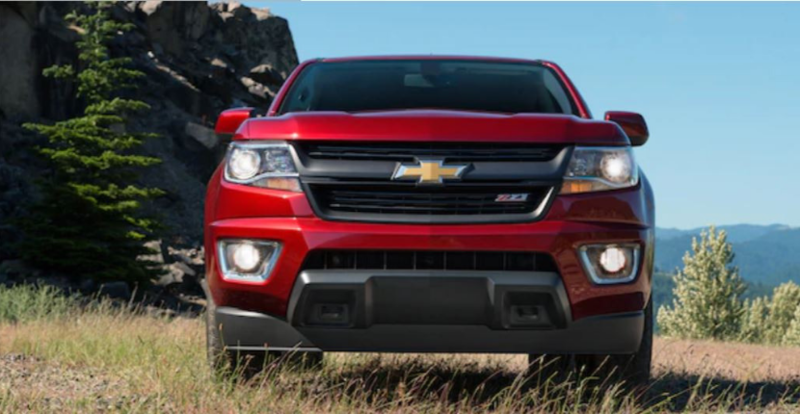 Learn more about the Chevy Colorado ZR2 below. The ZR2 definitely looks the part. This truck has an impressive hood, a tubular sport bar and off-road lights. This vehicle also has black body cladding. Also, for good form and function, the Colorado ZR2 has front and rear tracks that were widened by 3.5 inches. 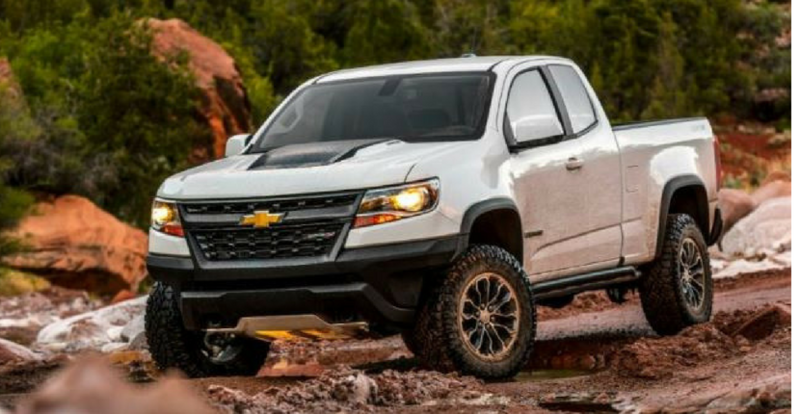 As for engines, the Chevy Colorado ZR2 comes with a 3.6-liter V6 engine that gives you 308-horsepower. However, you can get a 2.8-liter inline-four diesel engine instead. This diesel engine gives you 181-horsepower and 360 pound-feet of torque. What else does the Chevy Colorado ZR2 have for off-roading features? 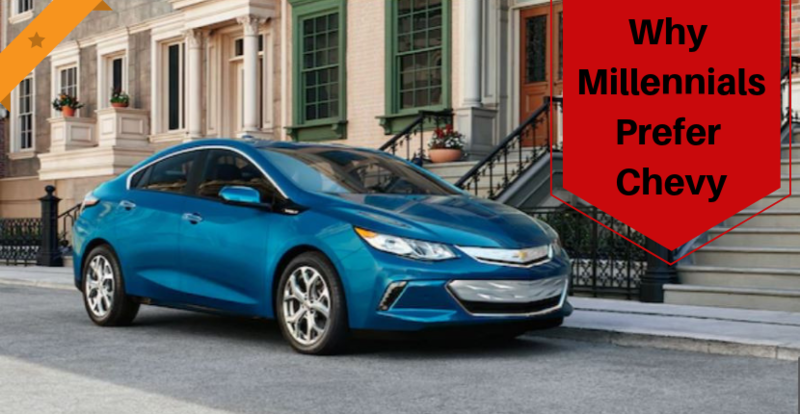 It has lifted bodywork for more suspension travel, upsized springs, shocks, and cast-iron control arms, rocker panels, skid plates, and more. This vehicle is ready for an adventure. The Chevy Colorado ZR1 has a lot to offer you if you want to take on an adventure. 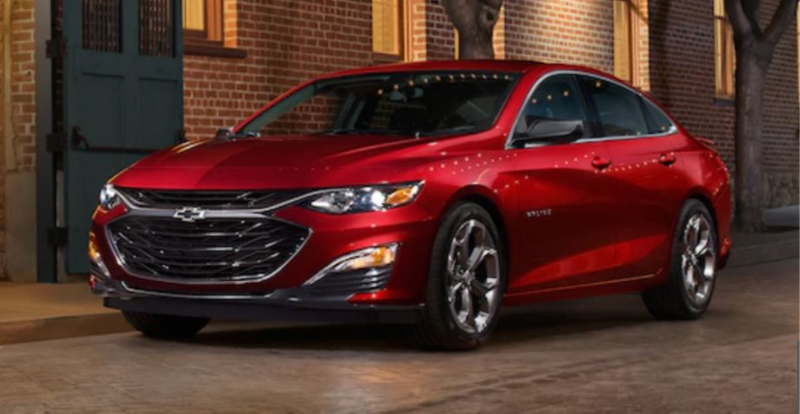 If you are looking for Chevy trucks for sale near you, come down to Apple Chevrolet. We have a great selection of trucks like the Chevy Colorado and the Chevy Silverado. At Apple Chevy, we can help you find what you are looking for in your next vehicle. 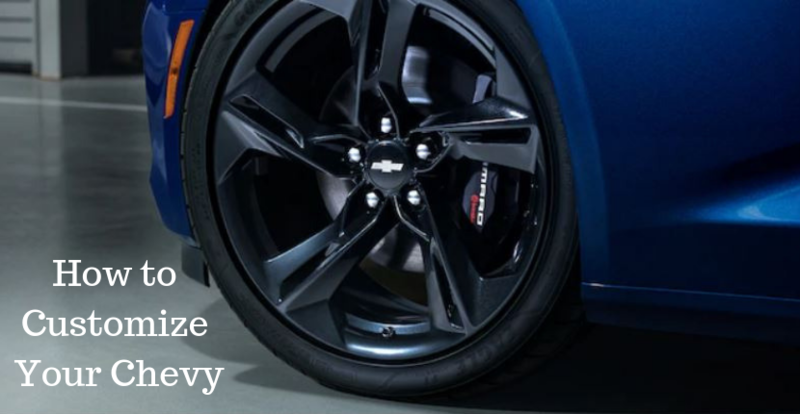 Apply Chevy is your Tinley Park Chevy dealer. 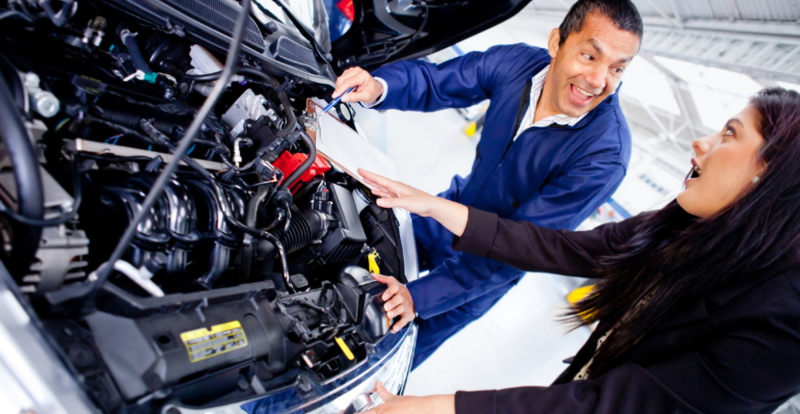 We can help you upgrade to your next vehicle, so you should stop in and see us today. RemoteLink – Are you connected?